Westbury, NY (December 14, 2018) – On Thursday night, December 13, police responded to a pedestrian accident that tragically claimed the life of one person in Westbury. The fatal collision was stated to have taken place shortly before 9:00 p.m. at an intersection. According to police, the pedestrian, who has only been identified as a 68-year-old woman, was attempting to walk across Old Country Road at School Street when she was struck by a vehicle for unknown reasons. Police alongside paramedics were immediately dispatched to the scene in order to render aid and assess the situation. Unfortunately, the victim was pronounced dead only a short time after responders arrived. The driver who struck the woman was reported to have remained at the scene and cooperated with authorities. No charges have been filed at this time. There has been no further information provided as the events that led to this incident are currently under investigation. Our sincere sympathies are wholeheartedly extended to the loved ones of the victim, first and foremost. Sadly, New York pedestrian accidents are commonly fatal due to the susceptibility of the victim at the time of the collision. While it can be terribly challenging, it is important for victims to realize that they may have the right to file for compensation following a sudden injury. At Hach & Rose, our empathetic New York accident attorneys can significantly guide you along the frequently problematic path toward obtaining full compensation. We are proud of our passion for holding negligent drivers and other entities liable for the pain that they cause with their inattentive behavior. 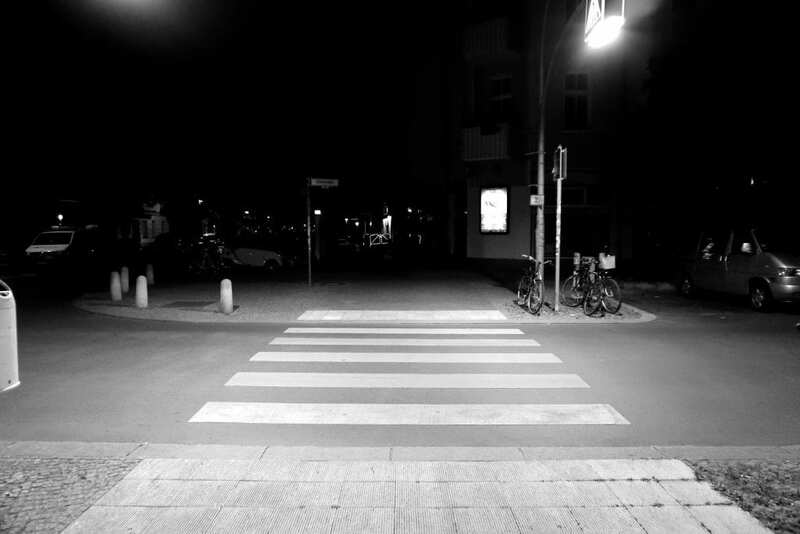 If you have lost a loved one in a pedestrian accident, please don’t hesitate to call us at 212-779-0057 today.